The Hotel Monterey Akasaka is a small hotel that offers pleasant rooms, a quiet location and rock bottom rates. 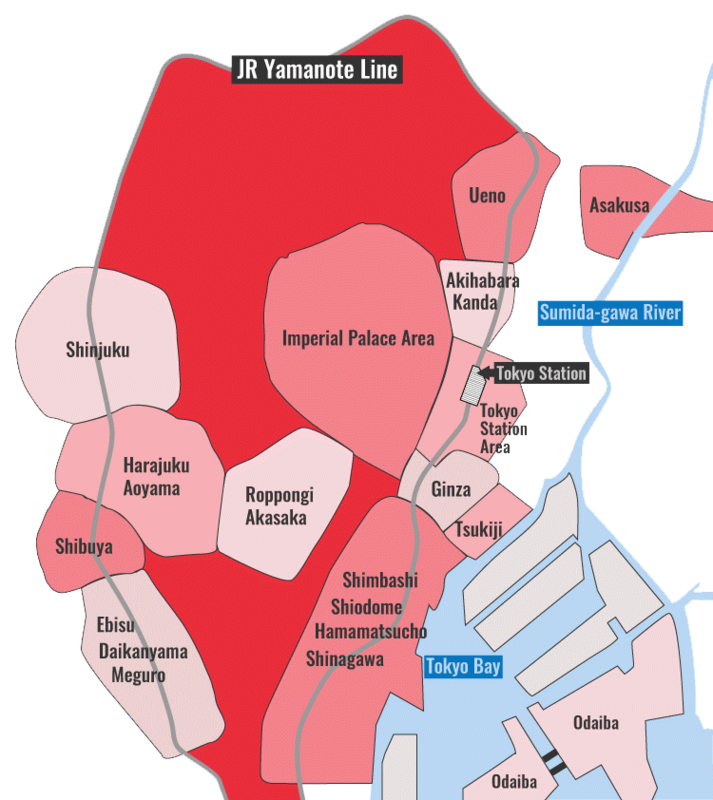 You can save a lot of money in Tokyo by staying outside one of the glamorous areas like Shinjuku or Roppongi. The Hotel Monterey Akasaka is a perfect example of this. It’s in Akasaka, which is really not a bad place to stay. It’s a quiet, clean and safe area that is home to many embassies and upscale apartments. The Monterey Akasaka is really only a short walk from Akasaka-Mitsuke subway station, which gives easy access to the rest of the city. The hotel is a business hotel, but it has a vaguely European design and a bit of a boutique-y feeling. Rooms are standard size for Tokyo and are well equipped. Some rooms have excellent views over the green expanse of the Akasaka-Goyoichi, a park-like area that belongs to the Imperial Family. Because it’s a bit out of the way, you’ll often find rates here that put the hotel into the budget category. And, considering that, it’s a GREAT deal. 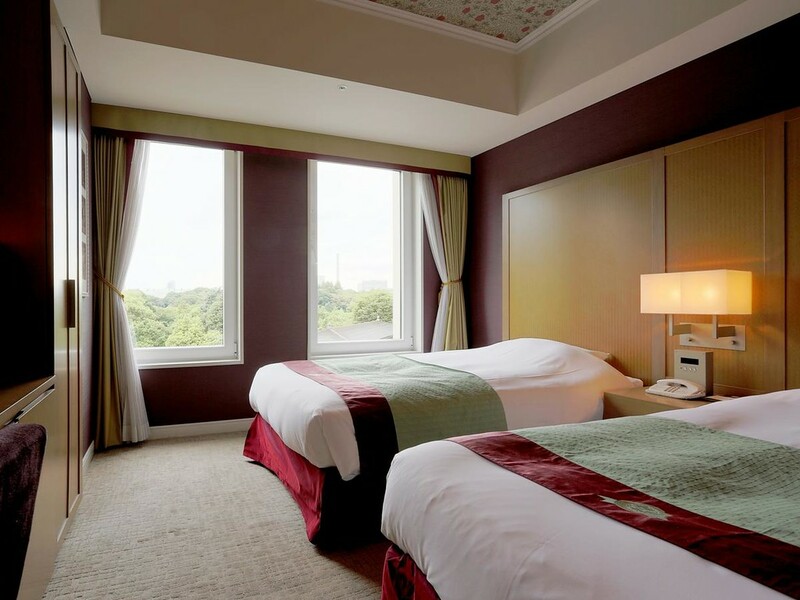 :: Check availability and pricing for the Hotel Monterey Akasaka on Booking.com or Agoda.com. Subway: 5-minute walk from exit A of Akasaka-mitsuke Station on the Tokyo Metro Ginza and Marunouchi lines. Hotel Monterey Akasaka is located in Tokyo's Roppongi and Akasaka district. See our complete list of things to do in Roppongi and Akasaka, including places to eat, nightlife and places to stay.